Embark on a series of highland adventures with our specially curated selection of experiences from Strathdon by Jetwing. Starting close to home, our lush surroundings are made up of plantations that grow our world-famous Ceylon Tea amidst the Strathdon Estate. 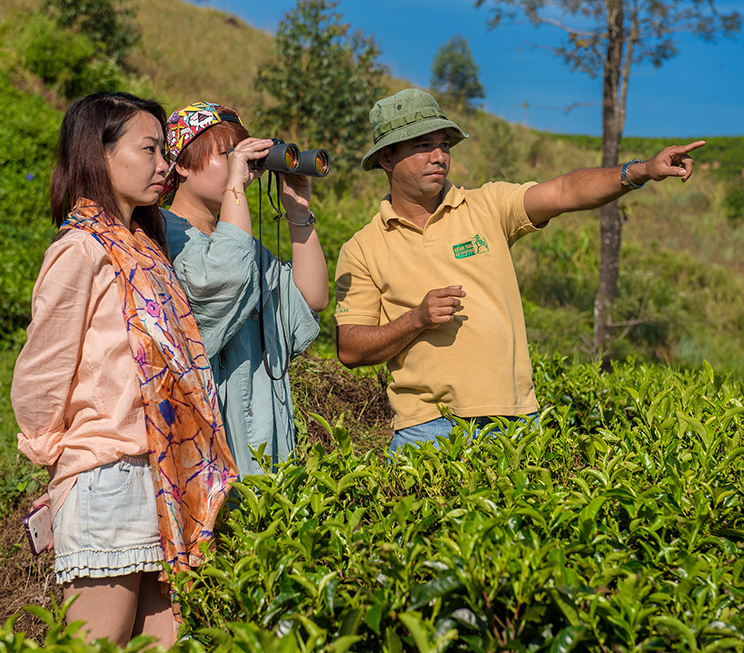 Accompanied by our expert guide, wander through these verdant landscapes on foot, and perhaps even pay a visit to a nearby factory for an insightful experience around the craft behind our tea. 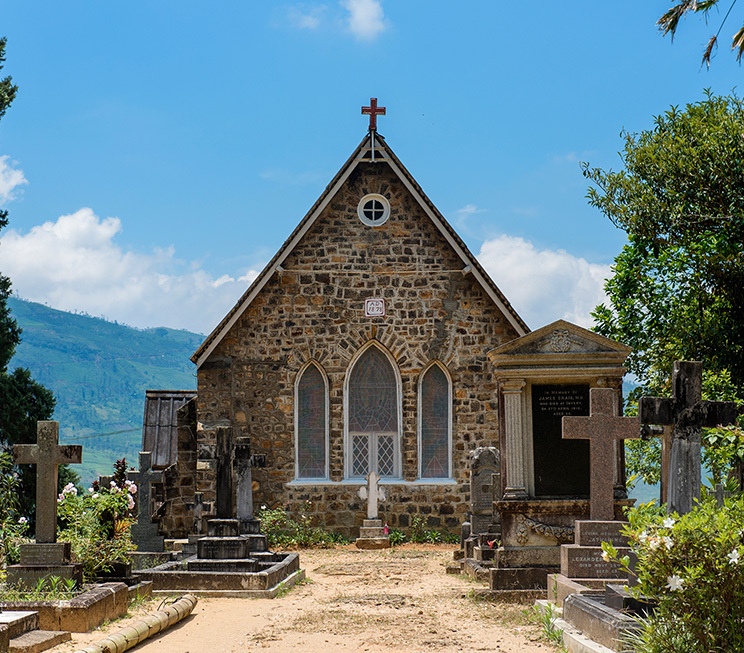 Also tucked away amidst our neighbouring plantations is the 19th century Christ Church Warleigh in nearby Dickoya, which continues to house the original Bible that it was once gifted, and overlooks the stunning Castlereigh Resevoir. 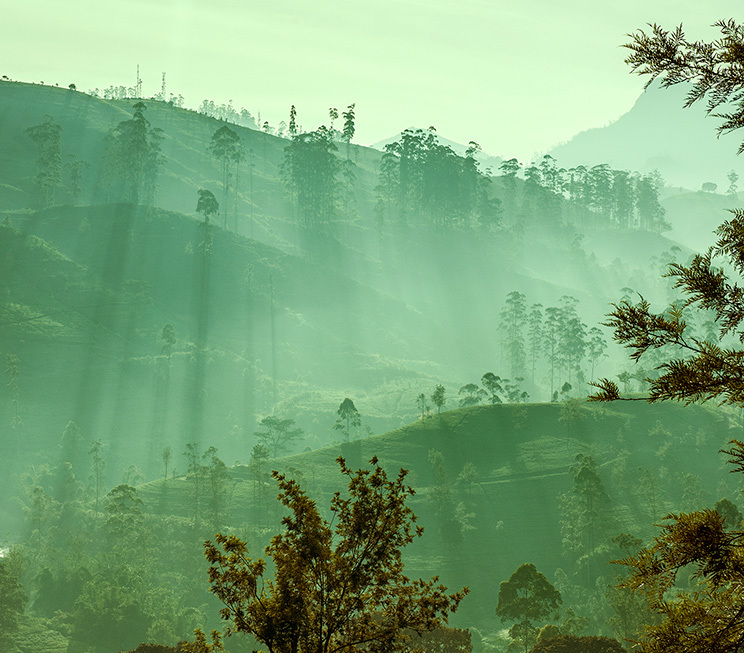 Further east lies the popular highland town of Nuwara Eliya, fondly referred to as ‘Little England’ owing to its charming architecture and historical legacies. 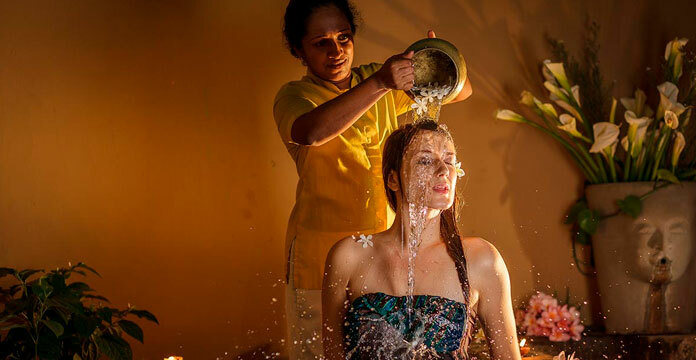 Once a colonial getaway, Nuwara Eliya is home to one of the oldest golf courses in Asia, the tallest mountain in Sri Lanka, and a unique world of experiences that make for an ideal day trip from Strathdon by Jetwing. 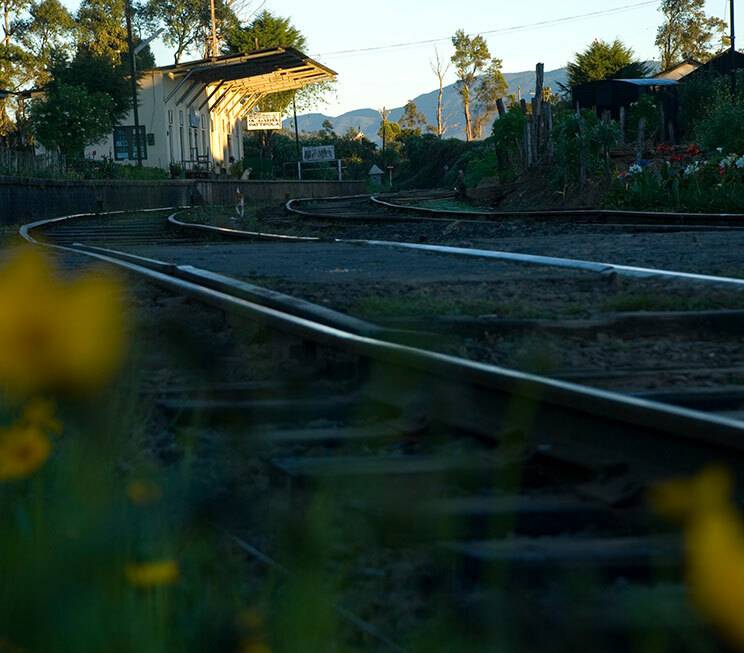 Should you wish to venture further, the scenic upcountry railway line is also a must-do in the Sri Lankan highlands. 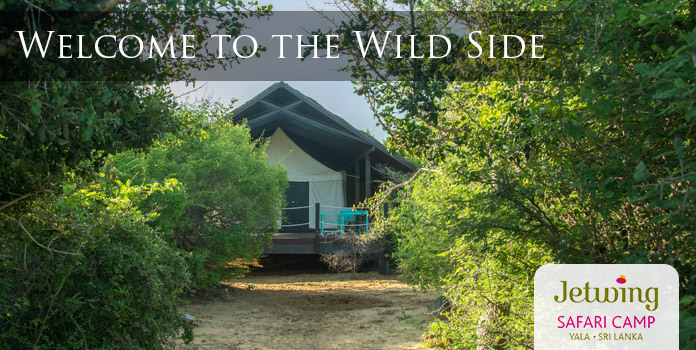 With the closest railway station located 5 kilometres from Strathdon by Jetwing, you can easily hop on a slow train through the highland greenery. Alternatively, for shorter journeys, Strathdon by Jetwing also offers bicycle rides for adventures on two wheels through panoramic routes on an experience that showcases the finest of our cool climes. Take in the mountain air with two wheels on adventurous cycling routes through our highland neighbourhood. Visit a 19th century church enveloped in a verdant pocket of tea plantations. Tee off in, or simply explore the famed mountain town fondly known as ‘Little England’. 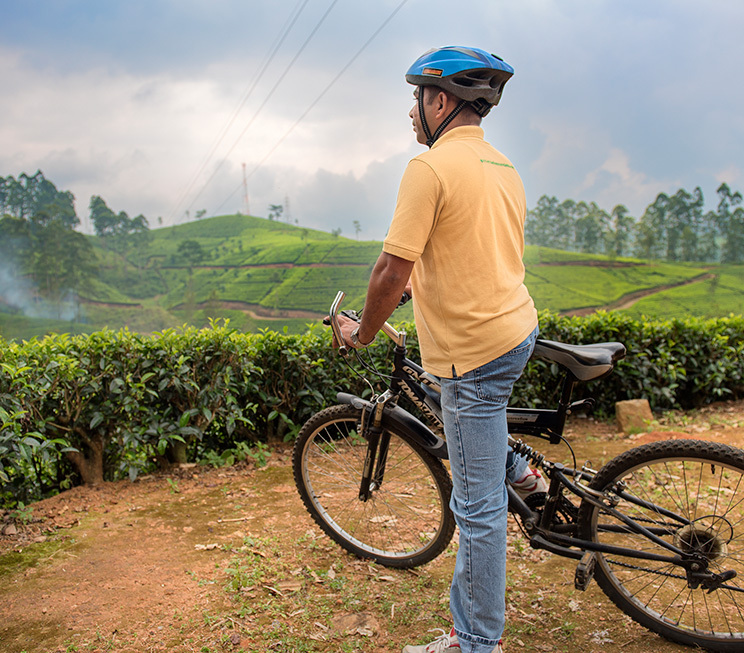 Dive into the world of Ceylon Tea in the lush plantations that surround our home. Ride the rails on one of the most scenic journeys in the world.